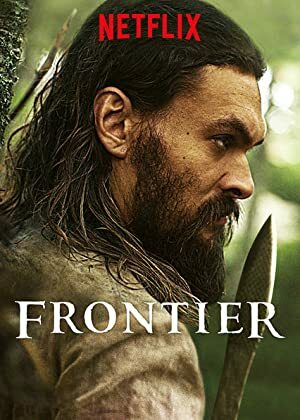 Frontier – Season 1 (2016) – What's New on Netflix Canada Today! Follows Declan Harp, a part-Irish, part-Native American outlaw who is campaigning to breach the Hudson’s Bay Company’s monopoly on the fur trade in Canada. In 18th-century North America, ruthless trappers and entrepreneurs fight to wrest control of the fur trade from the mighty Hudson’s Bay Company.